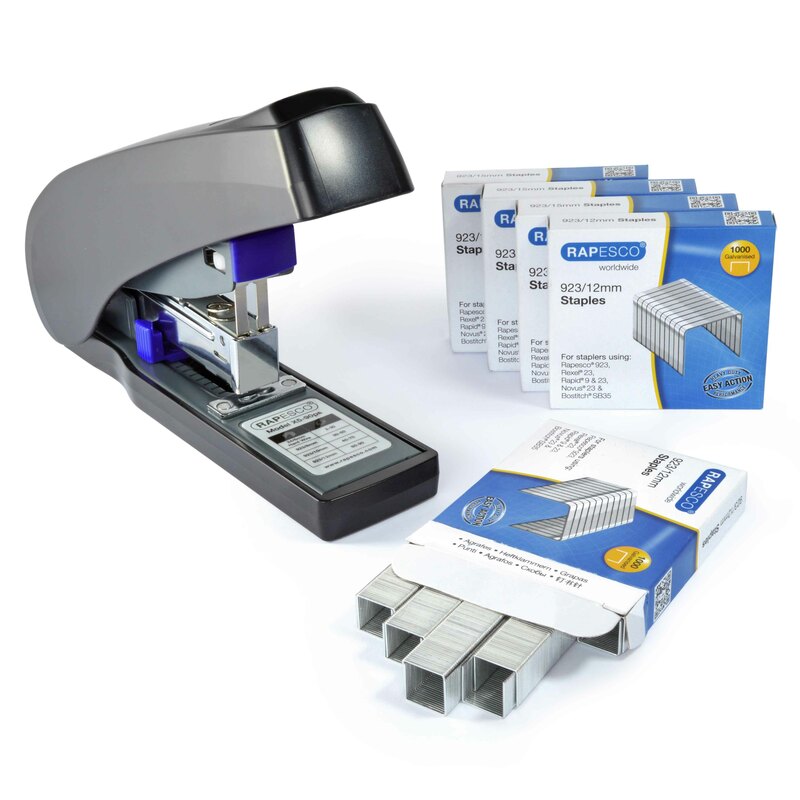 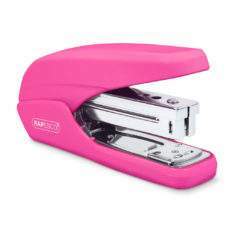 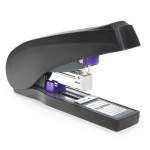 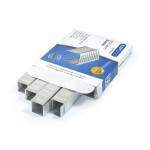 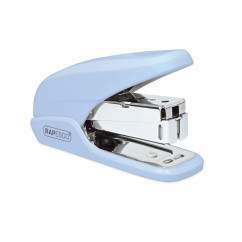 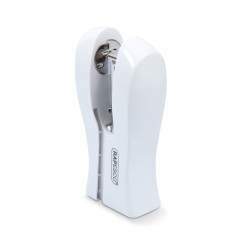 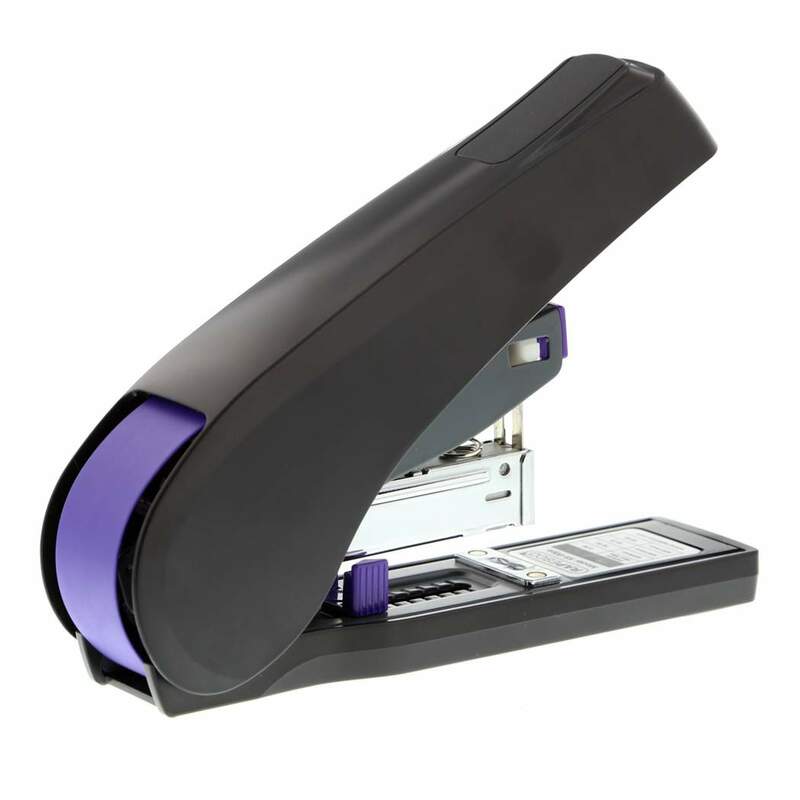 Less-effort 90 sheet stapler from Rapesco supplied with 5000 x 923/12mm staples. Staples up to 90 sheets with 60% less stapling effort required. Adjustable margin guide for neat and precise stapling. 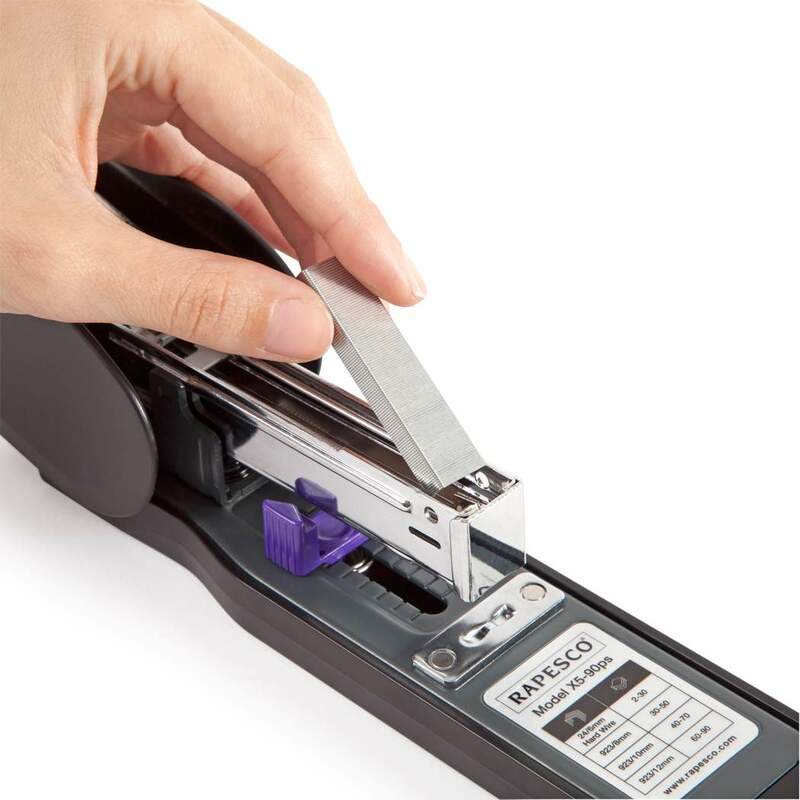 The Rapesco X5-90ps is highly versatile, accepting 923/8-12mm & 24/6mm staples.